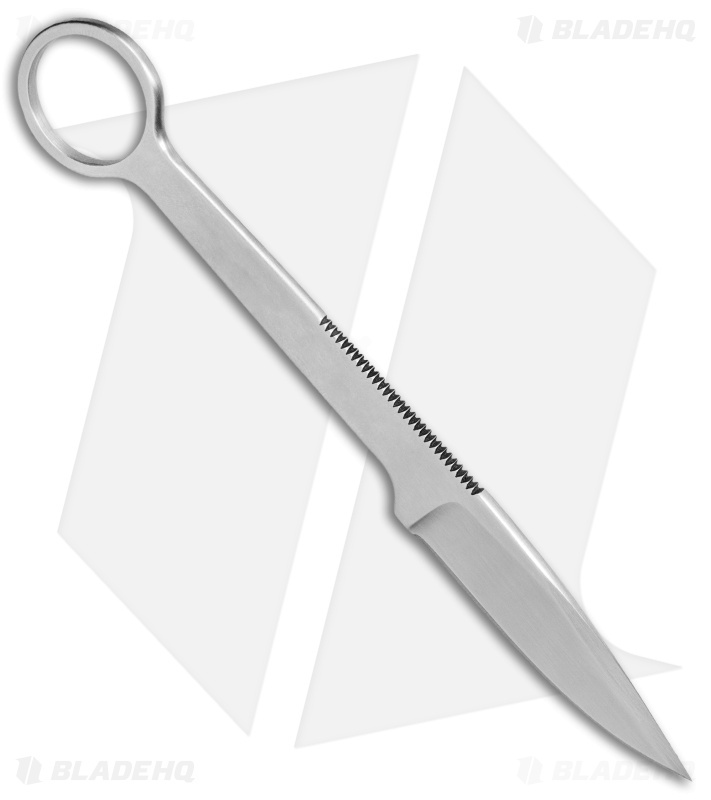 The Crawford Hangnail neck knife is perfect for anyone who wants to keep an efficient blade close at hand. 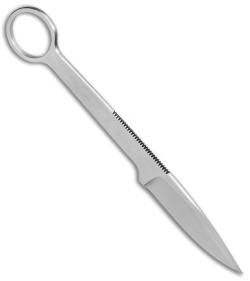 Made of 154CM steel with a satin finish, this durable blade can slide through your toughest chores with ease. 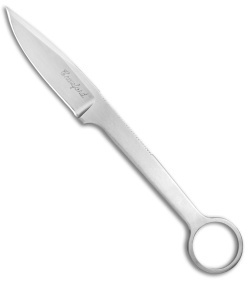 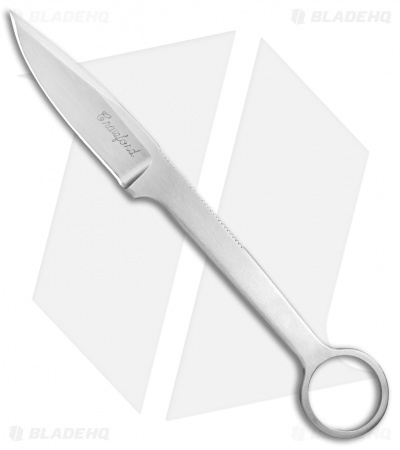 The finger ring enhances grip, and the small size and light weight mean it's a convenient everyday carry blade. 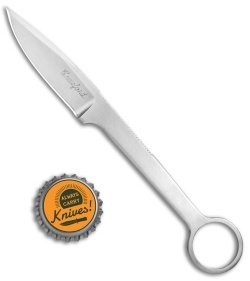 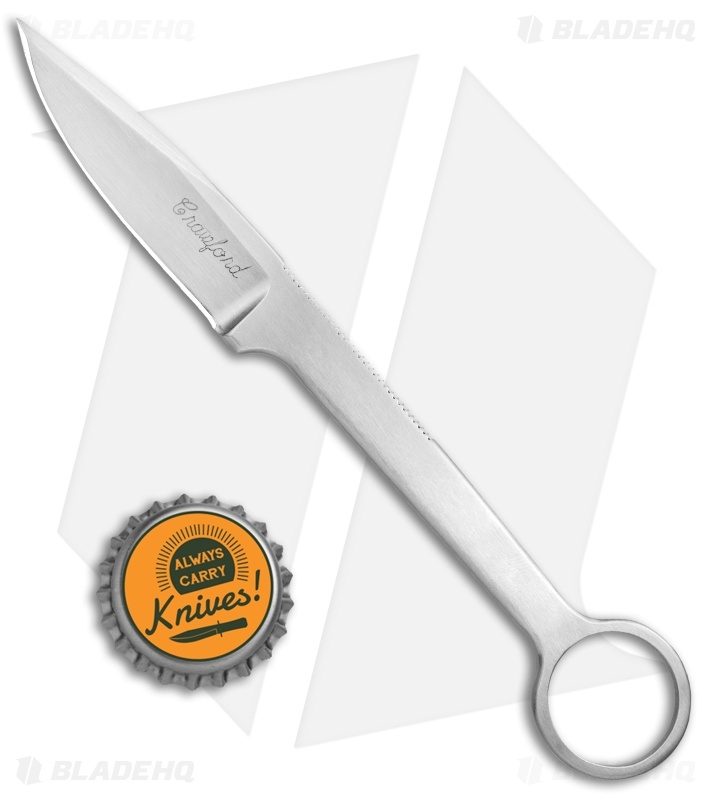 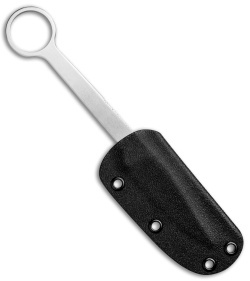 It comes with a fitted, Kydex sheath and a stainless steel ball chain for easy carry.